During his Princeton years, Russell worked in a nightclub doing close-up magic, and he has frequently entertained in that medium in his busy New York life since. 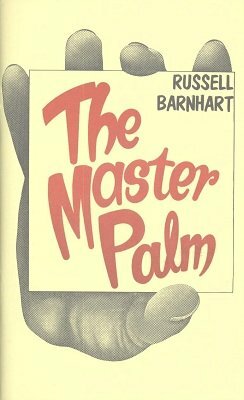 He knows the value of a card trick that "entertains" and this is what he focuses on in Master Palm . Careful, concise thinking written up in clear language helps you to learn the 17 sleights and 15 tricks more easily. 1st edition 1975; PDF 58 pages, photo illustrated.